Content is king, queen, and the whole royal court these days. In fact, the nod given to creating longform, rich content by traditional ad agencies, who themselves have rebranded in droves to ‘media agencies’, should give you some indication as to the way of the online marketing tides right now. Consistently, brands who embrace the content creation trend rather than throw more money at legacy methods are scoring bigger than their more stubborn counterparts, and that’s because it’s mostly a win/win scenario: Brands who are willing to work consistently build their followings, and consumers get something with a little more thought than a banner ad. Naturally, the charge on content marketing was led by savvy content marketers long before mega-brands and agencies caught on, but the particulars of its evolution have little relevance today. For marketers, this can be viewed as a good or a bad thing. On the one hand, you can come up with great ideas that people love and share and put those great ideas down into writing without being a bigtime agency. The bad part, however, is that they’ve got the chance to churn out a lot more content when working in teams. How do you compete? Well, for one, you should always be striving to do what someone else does better than they have. Because content marketing is a value game, a vast library of past projects and work can be completely obliterated and made obsolete by one game-changing piece that’s so amazing, so legit, that people can’t help but pay attention. The next step is to make sure that you’re giving every single post the ‘after-care’ it deserves. For independent content marketers, you’ll probably be looking to spend at least as long promoting an article as you do creating, and preferably 2-3 times that amount. To achieve this, start putting together a promotion list with the different places and ways in which you will share every single post. As a new avenue comes to mind, add it. As you check analytics and find certain methods aren’t actually generating any interest or traffic for you, drop them and try and find something else to replace that method. Content marketing fits, in many ways, with the concept of growth hacking, which has grown to relevance in the past year or two especially. Growth hacking is about leveraging creative product and promotion hack that can help to give a business a viral growth factor in which every user you gain recruits at least one other user to the service or customer to the product, which means that a brand’s growth is, at that point, self-perpetuating. Getting these tactics to culminate in a success story is the stuff of legends, but those who have been successful (like Dropbox, for example) know that the core is testing and tweaking constantly. Content marketing can be an excellent means in driving people into the top of that funnel. 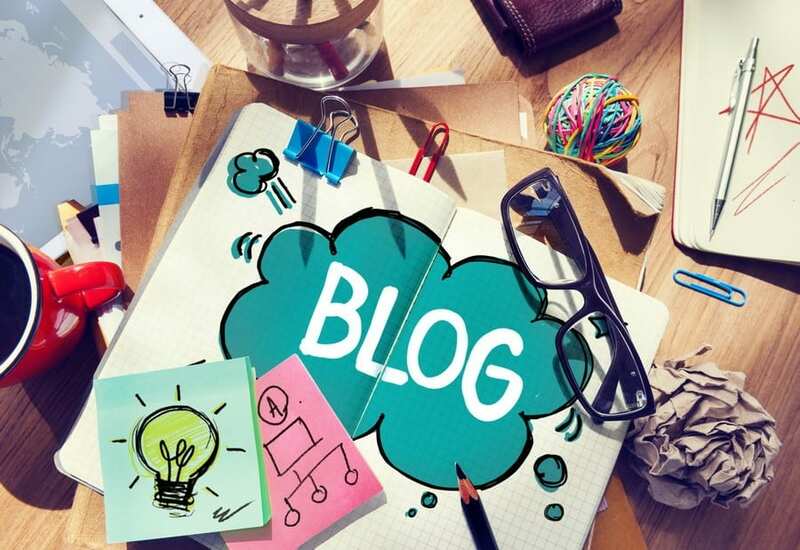 In part 2, we’ll get into a few of the specifics for sharing a blog post once it’s been creative, and how you can even growth hack the reach of your articles, to an extent.